it could be quite demanding to find the right one amidst all the chaos. But a few parameters can be utilized to easilyfilter out the best from the rest, here are the ones that top the list. 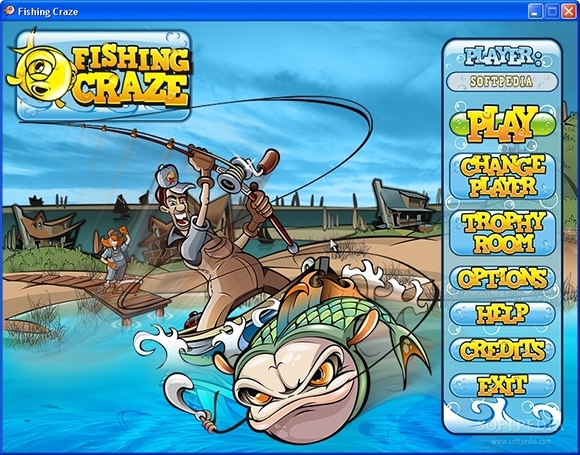 Love old school arcade style games, then Fishing Craze is the perfect one for you. 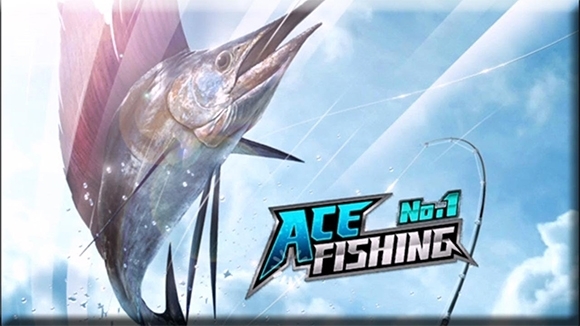 Put your angling skills to the test and the dexterity of your arms to work in this fast paced, multiplayer enabled fishing game. 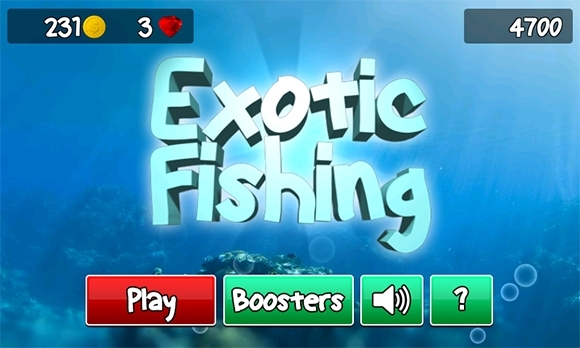 Compatible with all platforms, the game is easy to download and install. 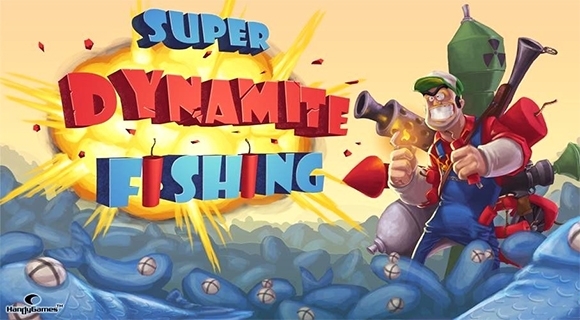 Love blowing up things rather than following instructions, then Super dynamite fishing might just be the right game for you. Experience endless hours of fun throwing explosives and other dangerous ammunition at underwater marine life, and make a living gathering the gill breathers. Sail across the seas with a wooden leg, an eye patch and a hook for a hand and hunt for some of the most dangerous fishes to exist in the ocean. Apt to its name the game can really get bonkers but still be interesting enough to play it through all the levels. Leave the fishing rod and fishing bait at shore and get underwater and play as one of the most dangerous predators of the ocean. 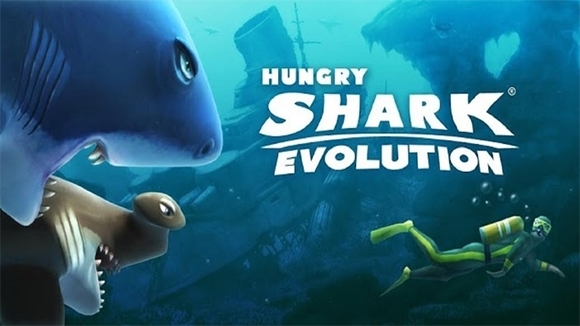 Hungry shark evolution may not be your everyday fishing game, but if you love killing and hunting marine life, then you’re assured to have endless hours of fun with this one. The coral reefs are home to some of the most colorful and exotic fishes in the world. And now you can catch them all from the comfort your home through exotic fishing. Explore the oceans of the world and add beautiful marine life to your own collection. Some say that bass fishing is an art, others simply back off knowing the skill and patience required for it, but either way it doesn’t hurt to give it a shot. 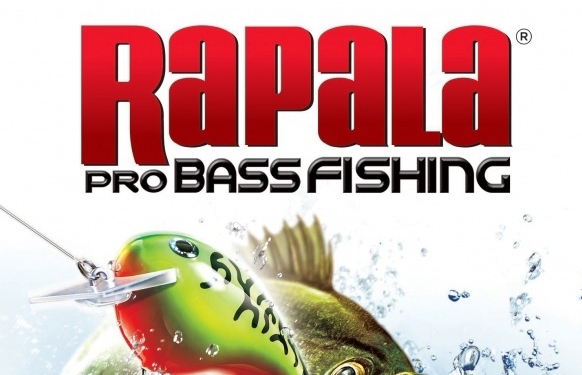 Try Rapala pro bass fishing to learn the art of fishing with accurate controls and realistic fishing animations. 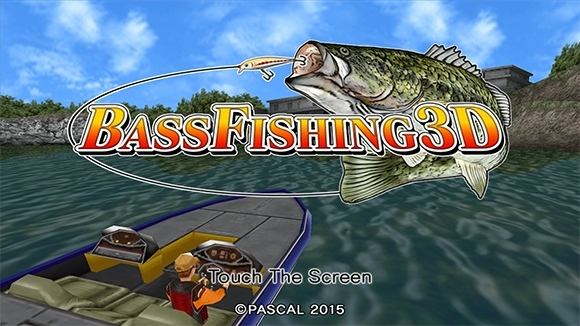 Enjoy these feature rich fishing games, and experience the peace and satisfaction of real time fishing. 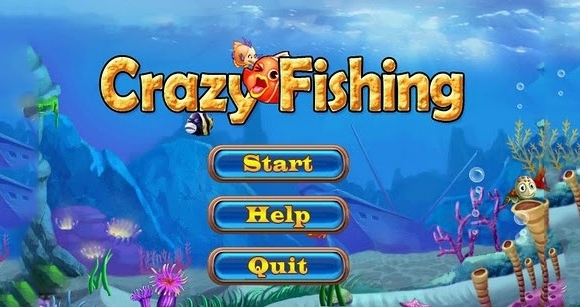 Also with the accurate details provided by these games you might learn a lot about fishing and the various types of marine creatures too.